Moving home is easily one of the most stressful experiences a person can go through. The sense of discombobulation, combined with the general chaos of the move, make the entire process a hassle from start to finish. Sure, it’s worth it, but the actual move in and of itself is incredibly difficult to handle. Use the above conversation as an opportunity to outline just how much you are willing to help with the move. It’s often helpful to volunteer this information and make it clear you want to help, as this makes it more likely they will feel comfortable asking for assistance if needed. If your elderly relative has chosen to manage much of the move for themselves, it’s important to allow them to do this. Independence is vitally important to many older people; though you may feel tempted to step in and take control, this should very much be the last route you explore. Initially, it’s preferable to monitor from afar, asking them occasionally how they are managing, asking whether they have hired movers or begun packing yet, and gently reaffirming you’re more than willing to provide extra assistance if required. If your help is requested, the next step is to discuss a budget for the move. If they intend to finance the move, you need to agree on a strict budget that you can work within when hiring movers or planning storage facilities. If you believe this budget is insufficient, then you can either discuss this directly or top the budget up from your own funds. 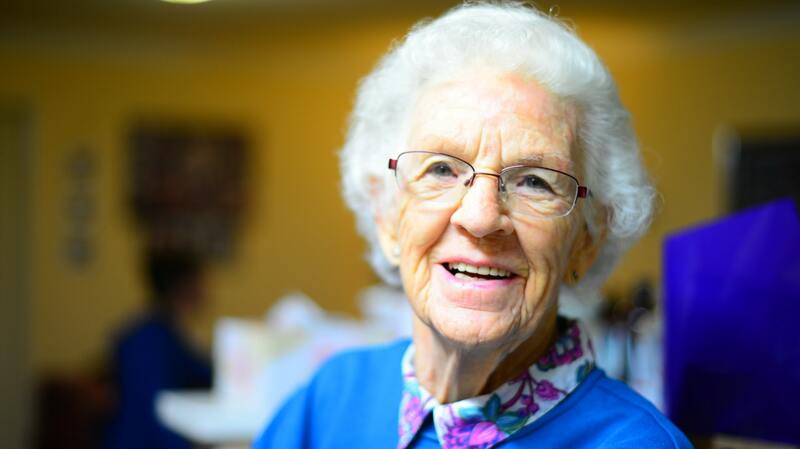 Helping an elderly loved one to move is often fraught with difficulties, and can be a difficult balancing act between providing necessary assistance and being more involved than they are comfortable with. If you adhere to the principles above, then you should be able to navigate this tricky situation in order to ensure the best possible moving experience for your relative. Good luck.